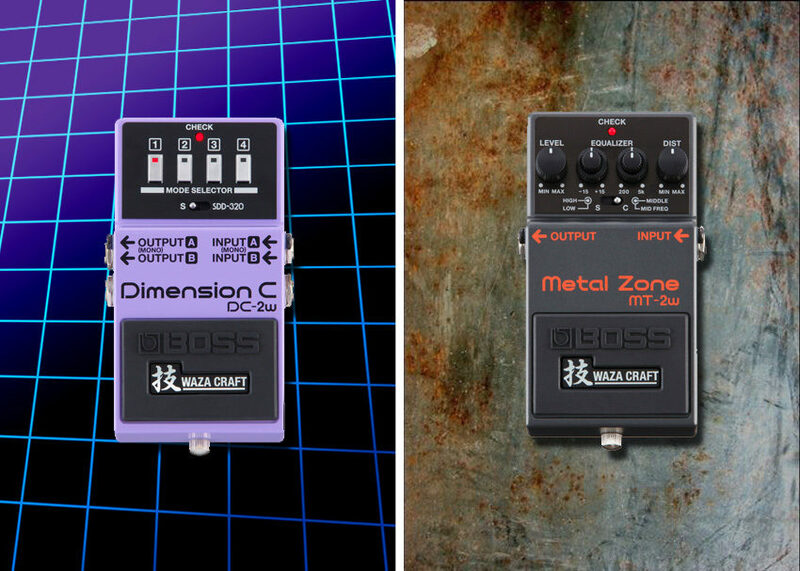 Pedal heads have a lot to be excited about today: Boss has just announced the DC-2W Dimension C and MT-2W Metal Zone! Like other pedals in the Waza Craft series, these pedals are made in Japan and incorporate a best-of-both worlds approach, letting players instantly recall the familiar tones available in these classic pedals, while also offering new modes and functionalities that enhance them. Let’s take a closer look at each. If the famous four-button layout is not enough of a giveaway, this is Boss’ update of the DC-2 Dimension C, a pedal from the late ’80s. 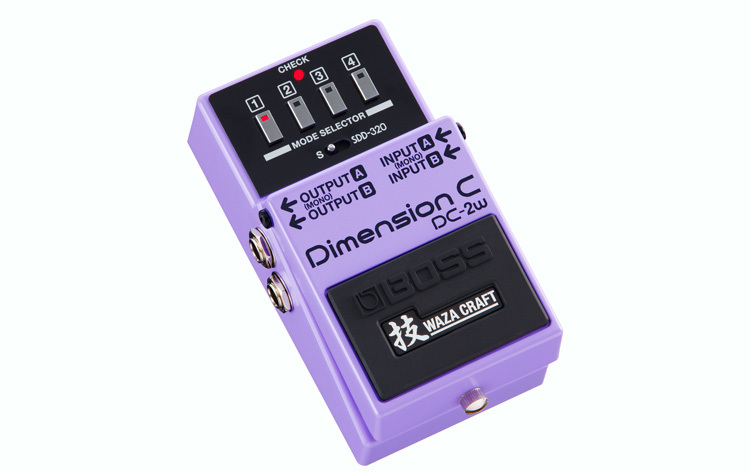 Though often considered a chorus pedal, the DC-2, in Boss’ own words, uses spatial processing that “magically enhances the width and depth of any sound, from electric and acoustic guitars to keyboards, vocals, and other sources.” The Waza Craft edition retains that classic’s all-analog signal path and offers a switch to select between DC-2 tones and those of the rack unit it was derived from, the Roland SD-330. The Dimension C has become a cult-classic since its discontinuation, earning a reputation as a “secret weapon” among guitarists and producers thanks to its stereo output and for its “3D” spatial effect that was a unique take on the chorus tone. Original DC-2 pedals fetch a high price on the used market, so players who found them unattainable will likely be thrilled by the DC-2W. One big difference the DC-2W does have from the original that even purists can appreciate is the incorporation of electronic switching rather than mechanical in the buttons. This allows for even more mode combinations, for a total of 20 between DC-2 and SD-330 modes. 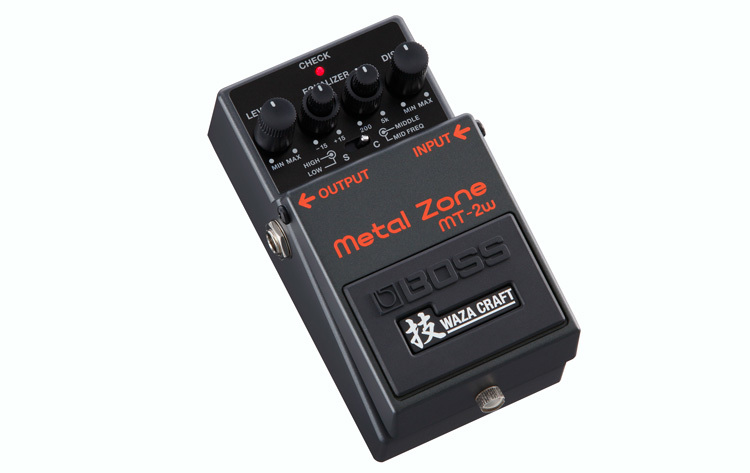 In our nostalgic, re-evaluate everything culture, the original Boss MT-2 Metal Zone has sparked endless debate. 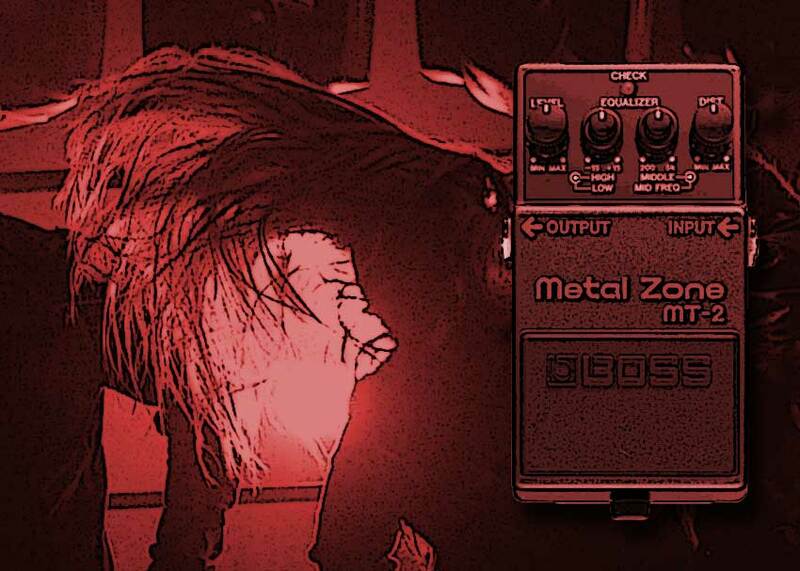 Some deride the pedal as a buzzy overdose of gain that disappears in a mix, while others insist that dialing in the Metal Zone properly is, in fact, the one true path to the Tone Zone. Released in 1991 as the successor to the HM-2 Heavy Metal, (a pedal still beloved today by death metal guitarists) the MT-2 stood out for its then-radical concentric knobs, which gave players unparalleled control over the all-important mids, in addition to bass, treble and gain controls. Boss is aiming to please Metal Zone devotees and convert the haters with the MT-2W. Its Standard Mode delivers the signature Metal Zone sound in all its high-gain, scoop-able glory. Flip the switch into Custom Mode and experience Boss’ under-the-hood tweaks like wider frequency sweep, enhanced harmonics and a tightened low end designed to make the MT-2W modern-metal friendly.